I’m sorry to report that legendary actor Omar Sharif is suffering from Alzheimer’s disease. The star’s son revealed in an interview with Spanish newspaper El Mundo that the 83-year-old actor is struggling with his memory and retired from the industry because of his illness because he could no longer remember his lines. Sharif also confuses the names of his biggest films and has been struggling with the disease for the last three years. At present, he resides mostly in Cairo with his family. As recently as two years ago, a spokesperson for Sharif reportedly dismissed claims that he was struggling with dementia. 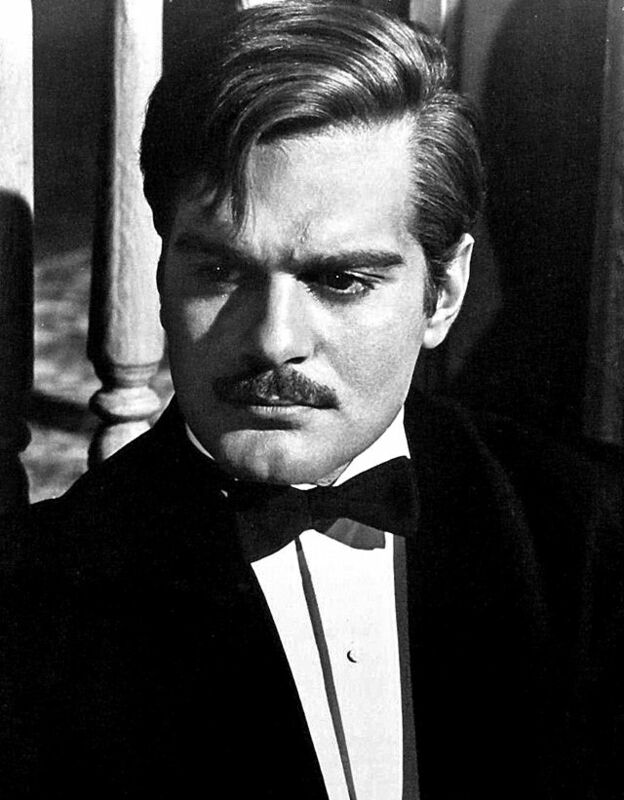 Here’s wishing the fabulous Omar Sharif the very best wishes. This entry was posted on Sunday, May 24th, 2015 at 12:21 am	and is filed under Blog by Manny Pacheco. You can follow any comments to this post through the RSS 2.0 feed. Responses are currently closed, but you can trackback from your own site.